For Day 9, I considered the enchanting Ballet Shoes by Noel Streafeild. As a child, I loved that. But no, the Fossil sisters are not old enough to be ladies. So what about Edna Ferber’s Show Boat, where the girls, “strut and shuffle and buck and wing”? But they make up only a small part of the story. And then I realised there was a perfect book, much closer to home. 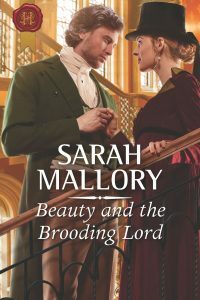 Not only was dancing a serious issue in this story, but so was the matter of being a lady – and in every sense of the word. 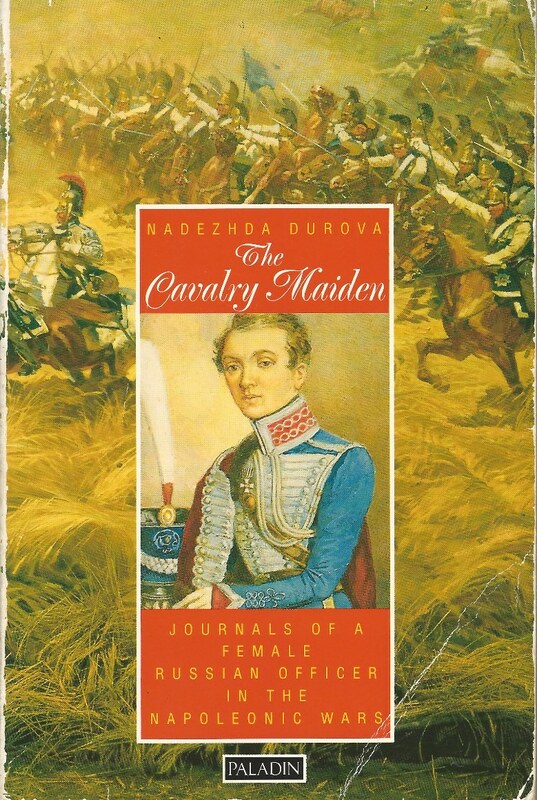 This story is based on a real life Cavalry Maiden, Nadezhda Durova, who served in the Russian cavalry from 1806 – 1816. Her gender remained a secret from her fellow army officers until she published her own story in 1836. The Tsar seems to have known though and, indeed, personally invested her with her officer’s commission and the Cross of St George. 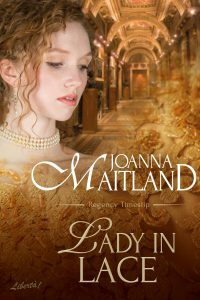 Please welcome, His Cavalry Lady by my Libertà colleague Joanna Maitland. Alex started at the sound of the Duke’s rich voice, just behind her. She had been so absorbed in her own memories that she had not heard his approach. Yet now her skin was tingling and her heart was thumping in her breast, as it always did when he was near. The clean masculine scent of him enfolded her like a velvet wrap. 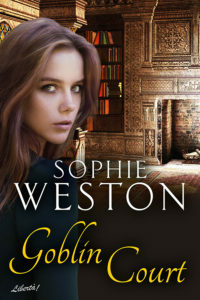 Her whole body was softening, weakening. She must fight that. She was a Hussar! The year is 1814, Napoleon is imprisoned and the Hanoverian dynasty’s centenary celebrations are in full cry in London. The Tsar attends, accompanied by chosen officers. And one of them is Hussar Alexei Ivanovich. Tiptoeing around spoilers, I will only say that Alex gets to dance “the wicked waltz” but masked and in disguise. 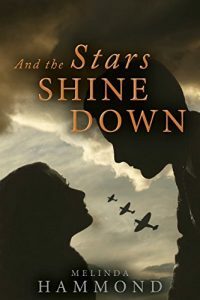 Alex was not a particularly good dancer – especially when required to take the man’s part – but she did know how to waltz. Understandably, Joanna was seriously impressed by the cover of the Japanese Manga edition. Illustrator Misao Hoshiai must have read the book with great care. Her cover is not only delightful, it accurately represents Alex’s Georgian fancy dress costume, along with the mask and the full grey wig which covers her soldier’s cropped hair. A beacon of hope for all you authors who have ever had the cover you want to hide in the bottom of a your fullest drawer. WHY READ DAY 9 BOOK? 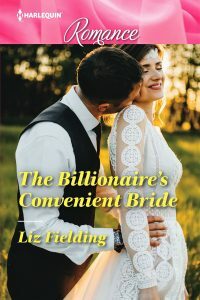 This is a truly original story, a classic Regency romance with a heroine who is brave, independent and outstandingly competent by any standards, including today’s. And the history is spot on. Echoing your words here. I’ve read it and it’s a heart-stopping story. I agree Liz. 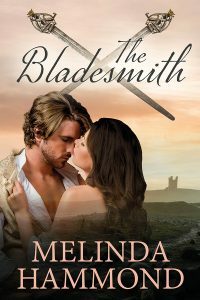 Full of tension and much higher stakes than your classic Regency romance. I loved the friendship that developed between the hero and heroine, too, when he thought they were equals i.e. both men. What’s more, I didn’t see how it could possibly have a Happy Ever After Ending. So it was a huge bonus that they – well, Joanna, I suppose – managed to negotiate one. And Joanna, I’ve never forgotten her awareness that she’s not a brilliant dancer, partly because she’s had to keep changing which role she dances, partly because she’s just not as graceful as her mother. Made me laugh, (curse of the girls’ school, I’m afraid). But also I was really touched by that fugitive memory. Made me see how isolated Alex truly was and how deeply significant she must have found that lovely jokey companionship that she had with Dominic. Quite apart from the fact that he was the hottest thing in top boots. Moved me. I can see the knotty writing problem now you mention it. 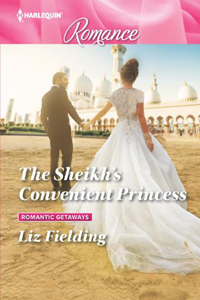 Have to admit I didn’t notice when I first read (nay, galloped through) it nor on re-reading since. So Well Done, you.